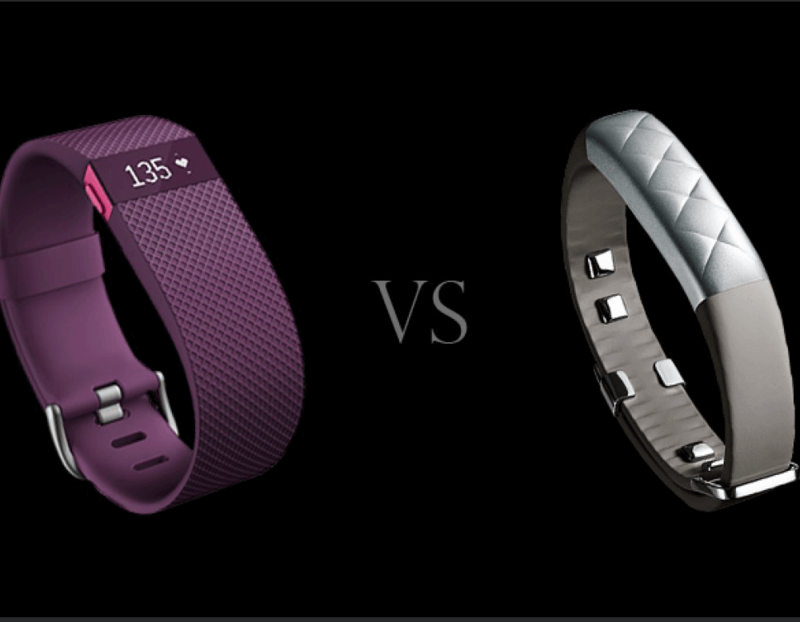 Fitbit boasts that its original Charge and Charge HR were its best-selling fitness trackers to date. Unsurprisingly, then, Fitbit has taken everything that proved popular on the original and used this as a basis for the new Charge 2. First off, the PurePulse heart rate monitoring of the Charge HR now comes as standard – offering continuous and resting heart rate monitoring – so there’s just one model of Charge 2. 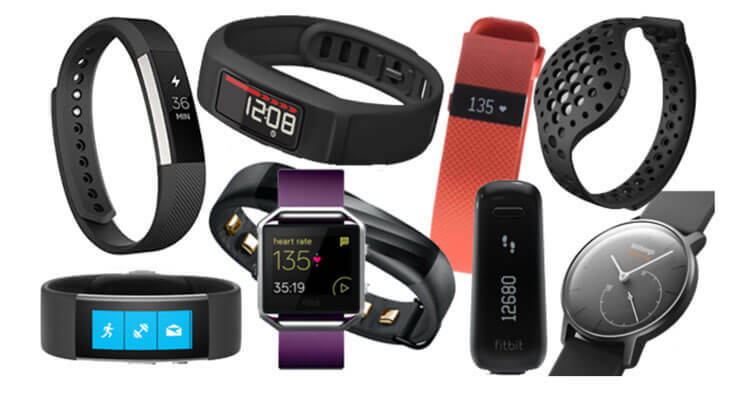 This helps bring down the sheer number of Fitbit trackers available, which was beginning to become a little confusing.